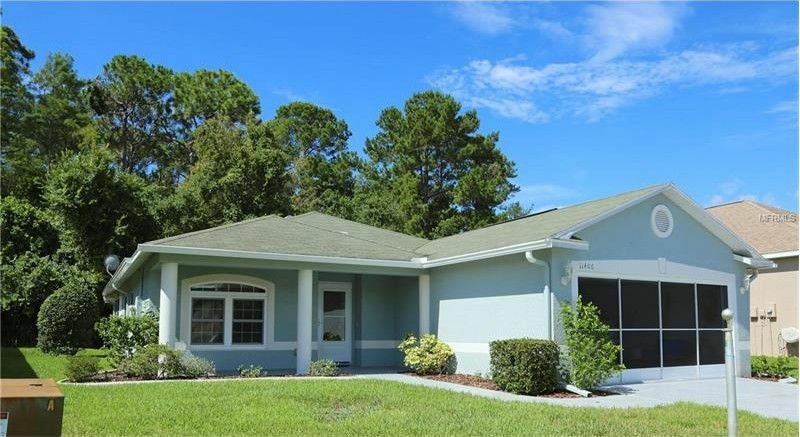 Pride of ownership describes this lovely, 3 bedroom 2 bath, split floor plan home, in the beautiful 55+, gated community of Summertree. This maintenance free home backs up to a conservation lot, with no rear neighbors. The porch has all new impact resistant windows. Fresh paint inside and out.